Establish an experience requirement checklist for each role you book on projects. This checklist will help create a standard within your organization of the level of experience a technician should possess to work in that role, along with outlining the information you need from them to help validate their experience. Not having a common standard of knowledge for roles can lead to inconsistency in the type of technicians booked among your scheduling and project management team resulting in a poor customer experience. Many ask for references, but few people actually follow up. When you do ask, only request the number of references you're willing to actually call. It’s in poor taste to ask for five or six references if you're only going to call two. As a nice gesture always send a thank you message to a reference and ask if you can ever be a resource for them. 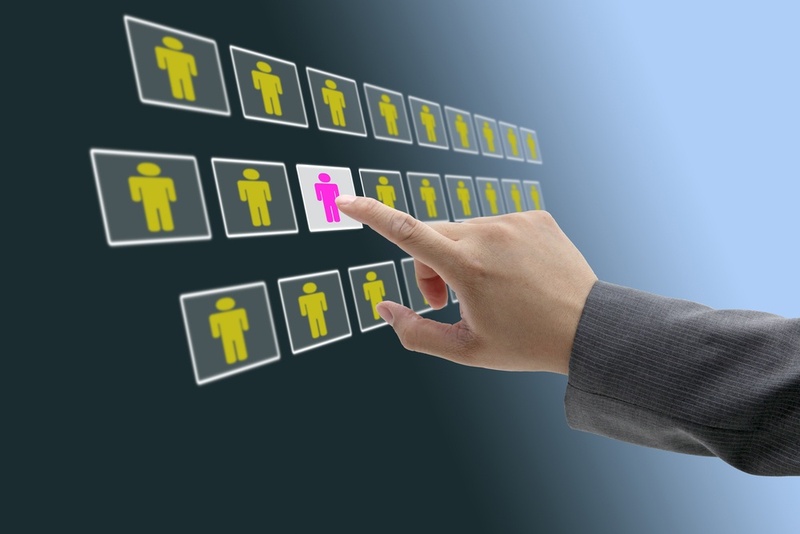 Make sure you have the right people vetting and qualifying candidates if you’re not able to do it yourself. Asking someone who is great at audio to qualify a projectionist is probably not a good idea. Make sure the vetting is done by someone who has experience in dealing with the scope of work that needs to be executed. Meeting the technical requirements is one qualifying aspect to be booked but you want to also confirm the person knows how to carry themselves in front of a client and work well with other crew members. 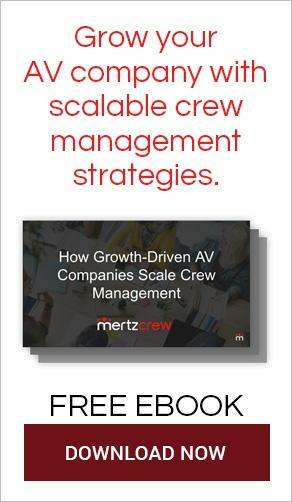 Be sure to clearly describe the types of personalities the technician will interact with and the expectations you have on how they should interact with other crew and clients. Failing to properly communicate this can lead to friction and a potential negative impact on others involved in the project. Depending on your company’s process, the administrative time and effort to add a technician to your project can be lengthy. Processes such as filling out employment forms, conducting background checks, creating their contracts, and setting them up in accounting systems all take time. You want to make sure you give the technician adequate time to get the paperwork back and processed prior to the start of the project. Having incorrect or inaccurate documents may expose your company to compliance and insurance risk or delay project payment to the technician if accounting does not have what it needs. 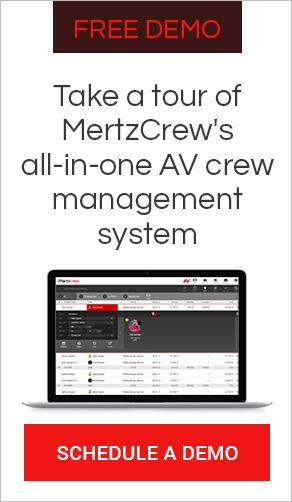 To make the right AV technician selections in a process that is efficient & collaborative, schedule a meeting today to talk with our industry experts about how the Mertzcrew platform can simplify this critical step in your project planning and execution.